A thin line separates life from death, freedom from oppression. One misstep. One wrong choice. 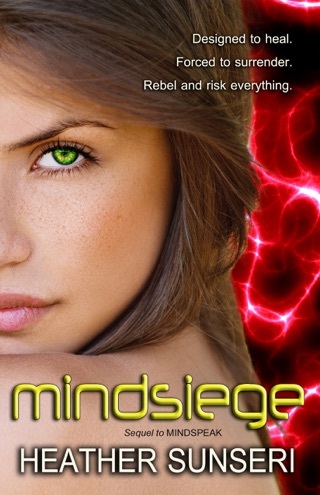 When Cricket Black is purposely exposed to Bad Sam, she must choose: fight New Caelum’s stranglehold on its citizens’ freedom or succumb to the hopelessness of the lethal virus. 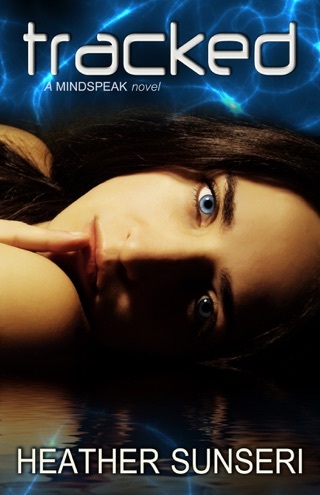 A dear friend’s death at the hands of New Caelum forces Cricket on a path to confront her past, which holds the secret to a permanent cure but also opens old wounds over the loss of her parents. Sending the devastating Samael Strain virus into the outlying communities lands New Caelum on the verge of war with the western settlements. Inside the city, growing tension between the lower classes and New Caelum’s elite rulers puts the city on edge and creates a growing divide between Vice-President Westlin Layne and his mother, President Ginger Layne. 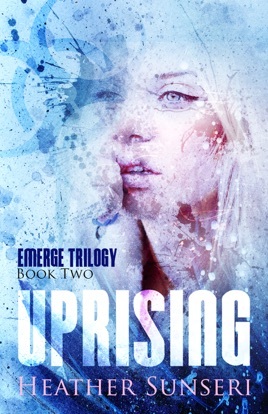 With death, chaos, and revolution surrounding them, will West and Cricket have to sacrifice their love for each other to bring a peaceful resolution to the wars that rage inside and outside the city? 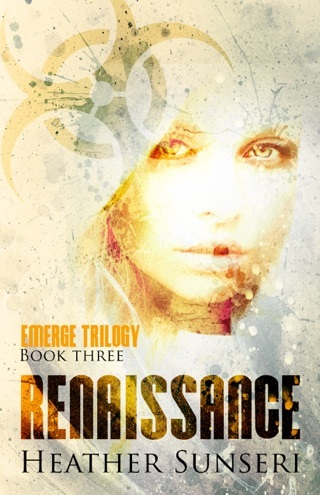 Just finished reading the last book of the "Emerge" series. Wanted to tell you that I really enjoyed it. 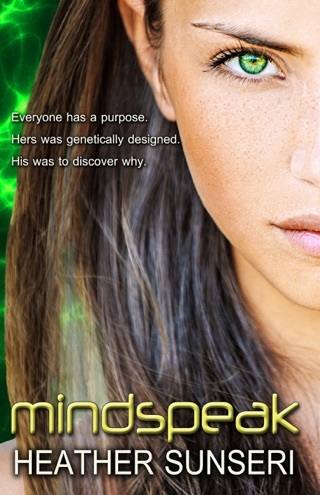 Also read "Mindspeak" series. Both are really well written. 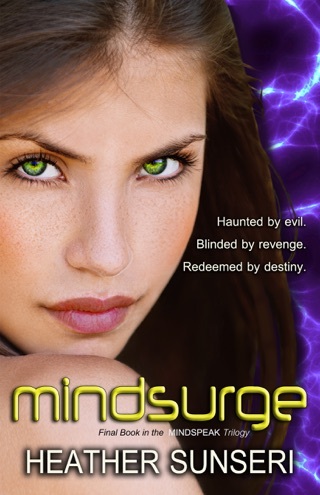 Your descriptions are detailed just enough to give the reader an enjoyable read. I look forward to reading your books. Anyone who wants to have a reading adventure, should check both of these series out. I got my daughter involved in reading both of them, and she also enjoys them. We keep each other updated when you have released another book, knowing it will be good. Thanks for the adventures. 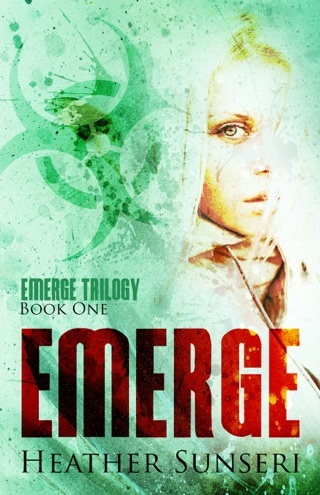 Loved the Emerge series! Great story!